Review Proclear 1 Day These are the most comfortable contact lenses I have ever used. Review Proclear 1 Day From all lenses tried I like this one the best. Review Proclear 1 Day Very comfortable. Review Proclear 1 Day Love these contacts.....like you are not even wearing any! and they last the whole day without irritation, would highly recommend. Review Proclear 1 Day I've been wearing pro clear for two years now and can't really complain at all. I wear them 5 days a week in work and rarely do I ever have a comfort issue. In the past I have had one mishap with delivery, where the lenses were a week late but all was sorted and I'm a happy customer. I wouldn't buy from anyone else! 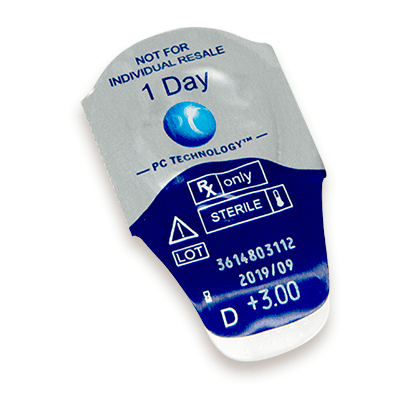 Review Proclear 1 Day Ideal for short use e.g. at the gym. Can get dry easily which affects comfort. Review Proclear 1 Day One of the best daily lenses i have worn. They are great value for money and keep my eyes moist all day. have worn these for years and would highly recommend them to others. Review Proclear 1 Day Very pleased. Review Proclear 1 Day I find these lenses great. I wear them 12-14 hrs a day and the are so comfortable and never seem to dry out. Review Proclear 1 Day I found they didn't dry out as much as other contacts and they were much more comfortable than any other contacts I had tried before. Overall id get them again. Review Proclear 1 Day I have tried several different types of contact lenses, but these ones seem to be the only ones, which I can wear all day long without major issues. As someone said in one of the other reviews, I also sometimes forget that I am wearing contact lenses. I spent about 8 hours on the computer in the office and commute 100km/day to and from work by motorbike in all weather conditions - these contact lenses do the job as if they were part of my eyes. With other contact lenses I could either not look at the computer monitor for extended periods of time or they would literally be blown out from my eyes while driving motorbike. Extremely comfortable! So comfy I keep forgetting I've still got them in at the end of the day. What else do you need from your contact lenses!? Great for gritty dry eyes These contact lenses are the best I have ever tried (and my optician has had me try REALLY pricey technologically-advanced ones in the past). These fit the eye perfectly and are so thin that you can't feel them at all. They also keep the eye well-moisturised all day long. I suffer from a tendency towards dryness and often experience "gritty-eye syndrome". With the Proclear dailies, I managed a week in Morocco in 34 degree dry, dusty heat and my eyes felt fresh all day! Wow! I highly recommend these to everyone who wants a lens that hydrates the eye and keeps vision clear for 12 hours. The lenses are also fairly tough little things and so far I haven't suffered from any tears with my nails when I extract them from their packaging. Another plus point in their favour. Proclear 1 Day is compatible with easyvision Daily Vusion One Day prescriptions. 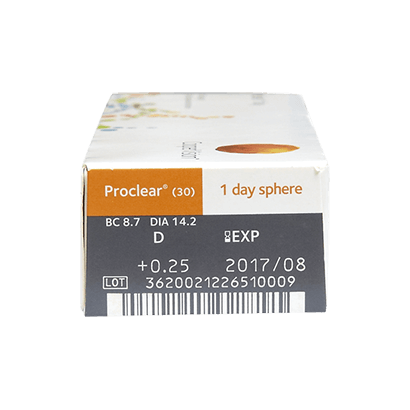 The remarkable Proclear 1 Day contact lens is one of the finest daily lenses on the market, and it has arrived at Vision Direct. If you have red, gritty eyes whilst wearing contact lenses, then you may need to change the frequency with which you change your lenses. If that is the case, the superb Proclear 1 Day could well be the contact lens for you. Made by Cooper Vision, the lenses feature their "PC Technology", which help to aid a common problem with contact lenses - drying out. 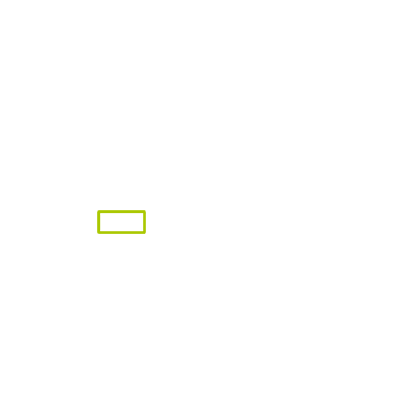 Even after 12 hours of wear, the lens remains moist and comfortable on your eye. Despite not being UV protected, these lenses provide a fantastic solution for those who suffer symptoms relating to dry eyes whilst wearing lenses. Proclear 1 Day are a fantastic solution to a common problem, and they are arguably the best daily contact lens on the market. Daily disposable lenses can often feel like a chore. 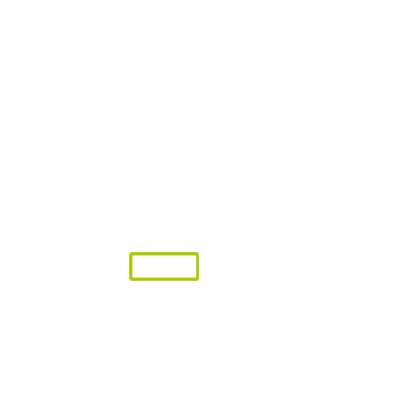 However, for what Proclear 1 Day offer, there really is no alternative. If you have ever suffered discomfort whilst wearing lenses, these could be for you.